We talked a long time smartphone with folding display, and surprisingly Xiaomi a few weeks ago pulled out a video "bomb" in which he showed in action his own prototype, defined Mi Flex. And the video is not only official but even as a guest star we find Lin Bin, the president of the Chinese company, who with a few simple operations showed the device during a hypothetical daily use, arousing the fantasies and enthusiasm of all technology enthusiasts. 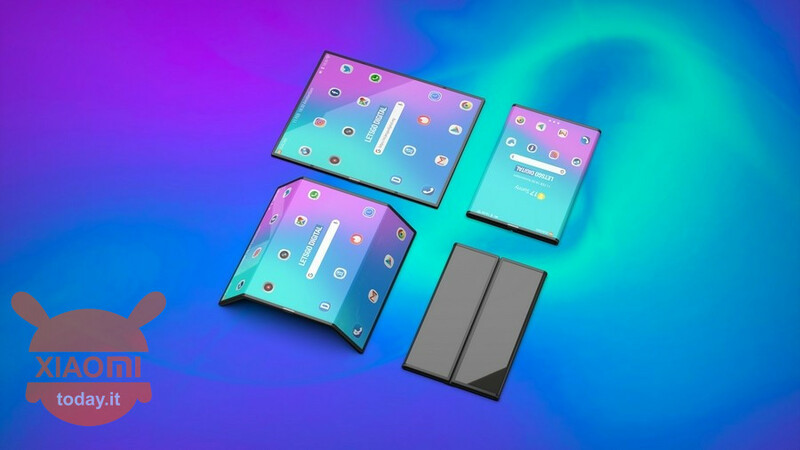 Xiaomi therefore continues to entice users by publishing a statement, issued to LetsGoDigital, that does not reveal anything about the specifications or the alleged marketing date of the Mi Flex, but some small details on the design show us some renderings to say the least surprising. 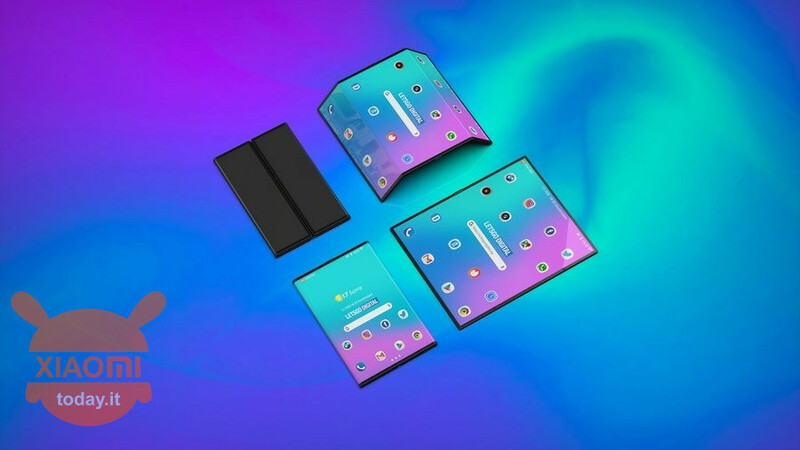 Regarding the statements of Xiaomi, these are to be considered more like an outlet, as it is stated that the difficulties in development were not lacking material of the Mi Flex, but above all the adaptation of the MIUI software interface to the folding display. 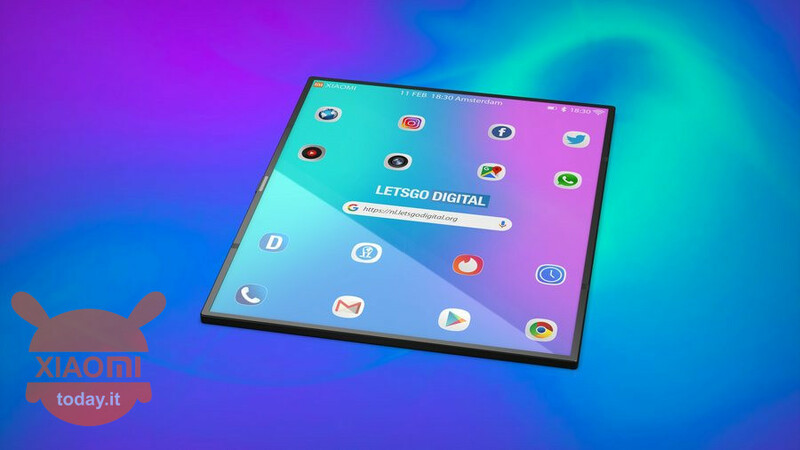 Xiaomi does not hide that for Mi Flex, the panel was created in collaboration with the company VISIONOX, for years at the forefront of the sector. 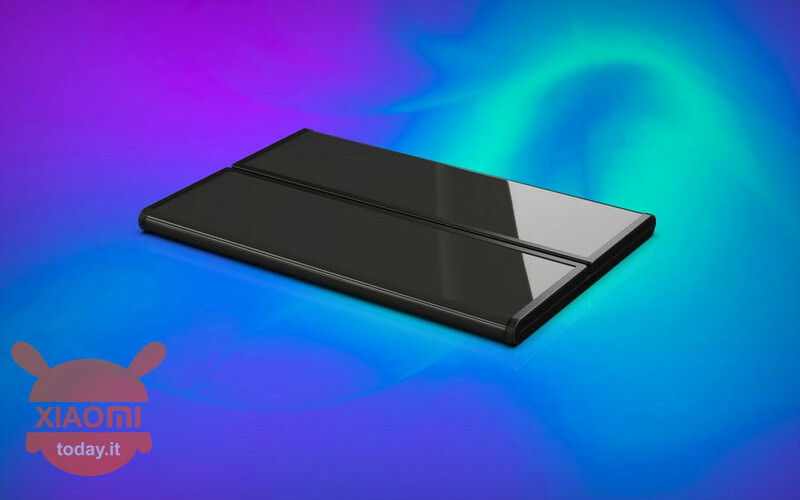 However, let's specify one thing about the name, as we are all calling Xiaomi's first folding display terminal, like Mi Flex, but this it's an unofficial name and therefore the definitive name could also change, so that the suffix MI could also not be present precisely to differentiate it from other devices. From render images, based on the now viral video in the tech industry, however, it is not possible to distinguish the presence of a photographic sector back and any provision, but I personally think that the main feature of such a device, such as the Mi Flex, will not be related to photography, but rather to the productivity, integrating software increasingly targeted to graphics and modeling as well as Office. And what do you think? 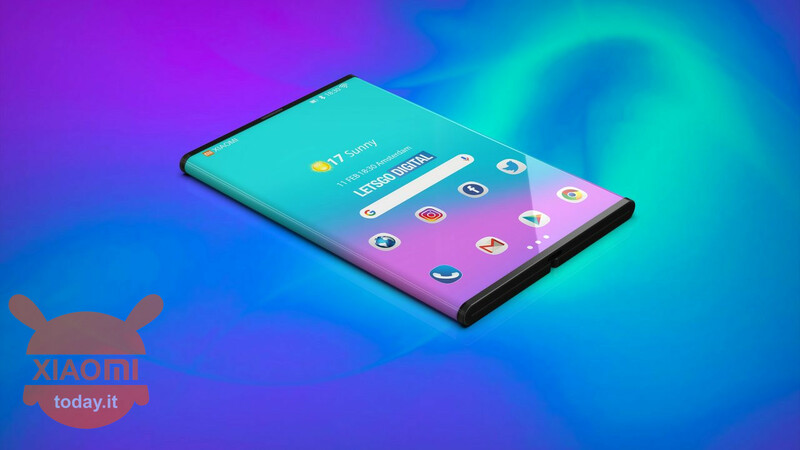 There hope to see it at MWC2019 however remains and who knows that Xiaomi does not reserve us some juicy surprise.